The students have begun to explore the characteristics of what makes a Nation State strong. The group have been divided into five teams to investigate what made either Ancient Egypt, Ancient Rome, Persia, the Holy Roman Empire, the British Empire or America strong and influential. 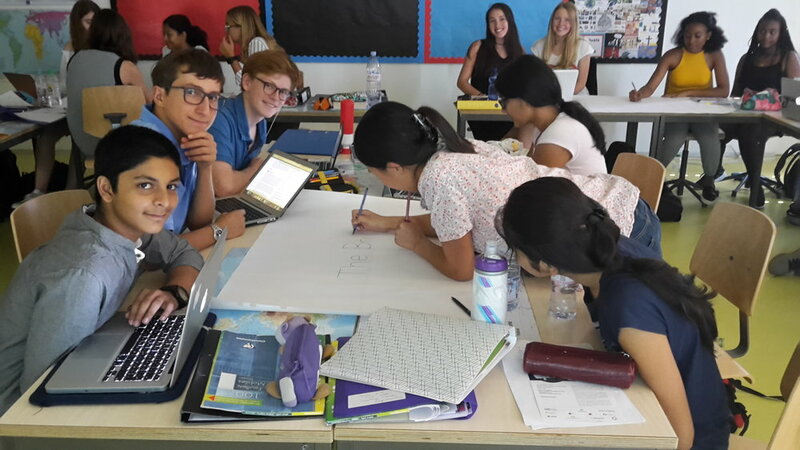 The students are working towards presenting their findings but as you can see in the images below they are currently at the research stage and are recording their findings on flip chart paper.